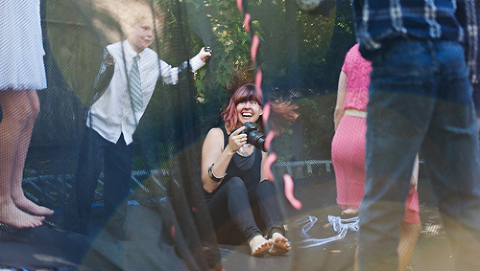 I’m Megan, a portrait and wedding photographer based in Davis, Ca. I am a lover of dogs, drinker of tea, and my thumb is a tad bit green. I can get a bit crazy, am not afraid to tell jokes that will make your eyes roll, and try to keep sessions light and fun. My shooting style is contemporary and organic, because its important to see the real you in photos. I’m not afraid to act silly to coax out those smiles, or boogie down on the dance floor to catch all the action. When I’m not shooting weddings or posing newborns, I can be found roughing it in the great outdoors, curled up with a book, or working with power tools. PS: Have passport. Will travel. A handful of places you may have seen me published on.